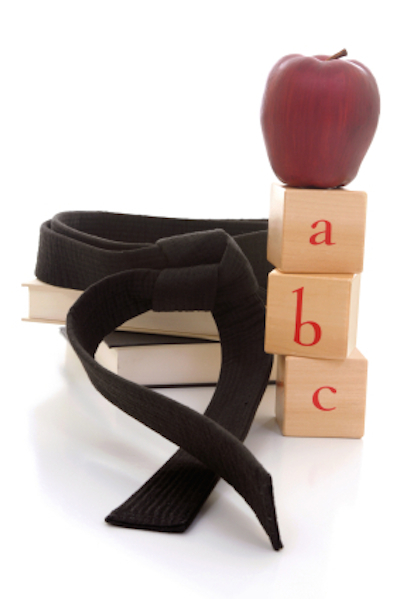 How Martial Arts helps improve school grades. How does martial arts training improve children’s grades? It’s not magic… and it’s not too mysterious either. Martial arts requires a lot of focus. To learn how to kick properly,punch properly,block,learn a pattern etc. etc. School becomes easier as focus and attention increase. In martial arts classes we stress the importance of asking questions. We help every child feel comfortable with asking questions when they don’t understand a technique. This ALSO pours into every area of their life. In school, when they don’t get a concept – they ASK! Then, they keep asking until they understand! And then, their grades go up and up and up. Sometimes the simplest answers are the most powerful ones. Martial arts could be the one thing your child needs this year to improve at school. Register for our Free Trial Program or call us on 93091444 to get your child started.